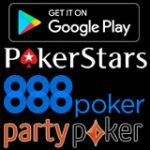 Here is a small listing of things that if changed would greatly enhance the user experience when playing poker on the 888 Poker App. 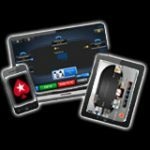 With the launch of Windows 10 Apps for Windows are essential these days, believe it or not Microsoft currently produce some pretty decent mobile phones lately and are sure to improve and gather a larger following in time. 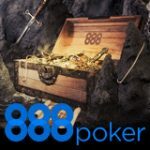 888 Poker Should have an App in the Windows Store which they currently don’t have, there is a listing under ‘888Poker’ but it’s a dodgy link to a suspicious site, something that both Microsoft and 888 should address. 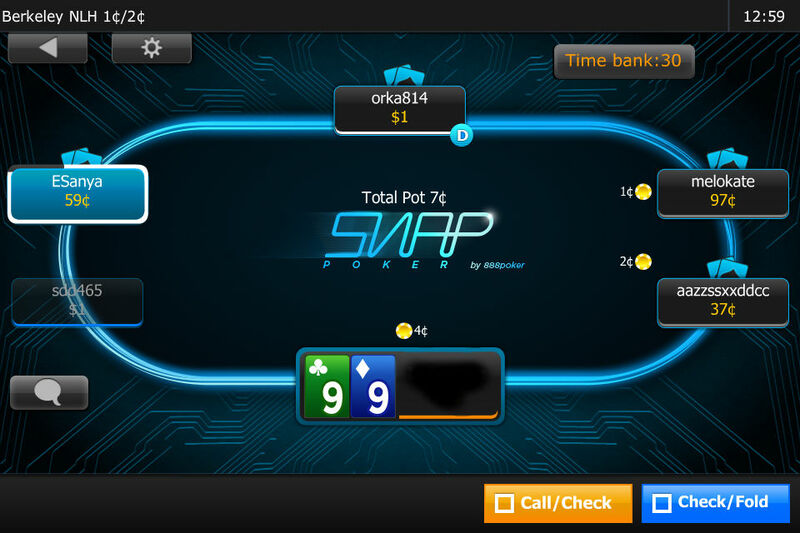 When playing a tournament on the 888Poker App your position should be displayed at the top of the screen, like (13/180) position/number of players remaining. 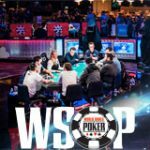 While you most certainly can find out your position and number of players remaining you need to change screens in order to get that vital information, meaning you can’t see what your opponents are doing, which is really annoying and a pretty easy change to implement. There should be an option in the App that allows one to show folded cards as faded cards until the end of the round like on the desktop version of the game. 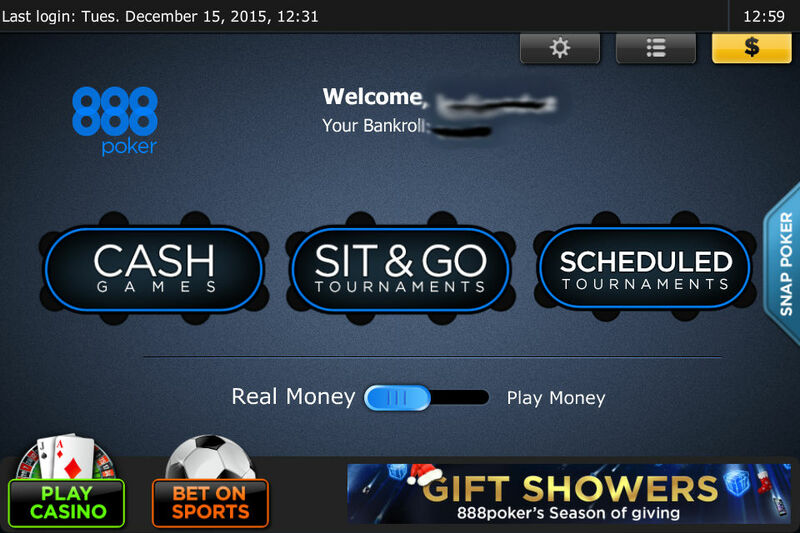 I could not find any means to find my player status from within the Poker App, that feature should be added. 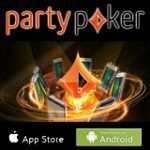 The only way to instantly access which tournaments you are registered in, is to exit the app then re-login, there should be a link from the app’s main screen for fast, easy access to the tournaments you are registered in. 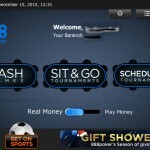 The Tournament Tickets link should show what tickets you have and what games are open for the tickets you currently own, the desktop version does this rather well but the mobile app version lacks this functionality. 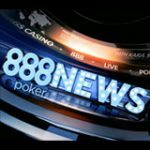 While I'm at it, slagging off 888Poker, something which I do very rarely, let me add another issue that I encountered other than yesterday's network issue forcing the entire 888 Poker network down. The desktop client takes over an hour to download and install, seriously downloading at 30-40 kbps max speed doesn't cut it in today's modern internet world where I have a gigabit fiber optic connection at home as many other users also have high speed internet connections, being limited to 30-40 kbps and waiting an hour to download and install the desktop version of 888 Poker is borderline unacceptable and at the very least bad business practice. 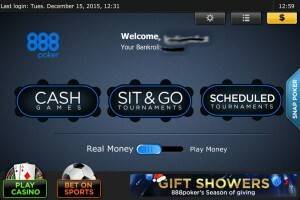 While this Review takes a pretty harsh view on improvements, I still believe that the 888Poker App is a front runner as far as Mobile Poker Apps go these are merely suggestions that could improve the 888 Poker App and make it simply unbeatable. Should you have any further improvements or recommendations, please add them to the comments section listed below.